This is as close and you'll come to actually flying over the surface of the Red Planet. 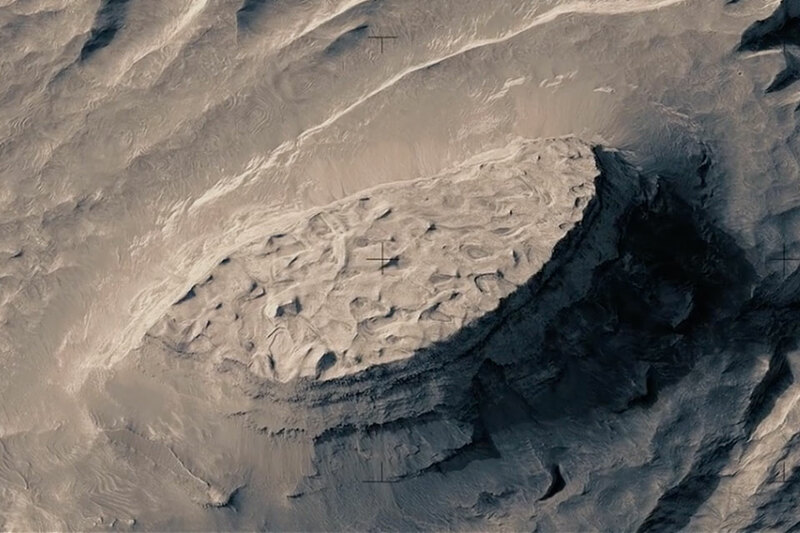 Painstakingly stitched together by Jan Fröjdman, these images from the HiRISE camera aboard the Mars Reconnaissance Orbiter come together to give the illusion that you're soaring over of Mars, something none of us will ever see in our lifetime. He's spent nearly 20 years playing one of films' most iconic characters. Still don't recognize him? That's because Haruo Nakajima spent his entire career inside a giant lizard. 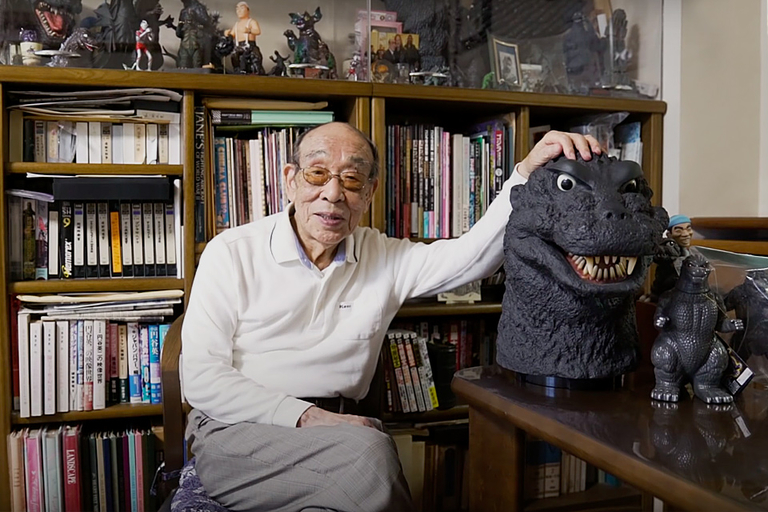 Now 87-years-old, Nakajima recounts his time as Godzilla and how he brought the King of the Monsters to life. Hands and gloves, toast and butter, beans and cornbread. Of all the artists Daft Punk has collaborated with over their 20-plus years crafting hit songs, nothing goes with the duo quite like The Weeknd. 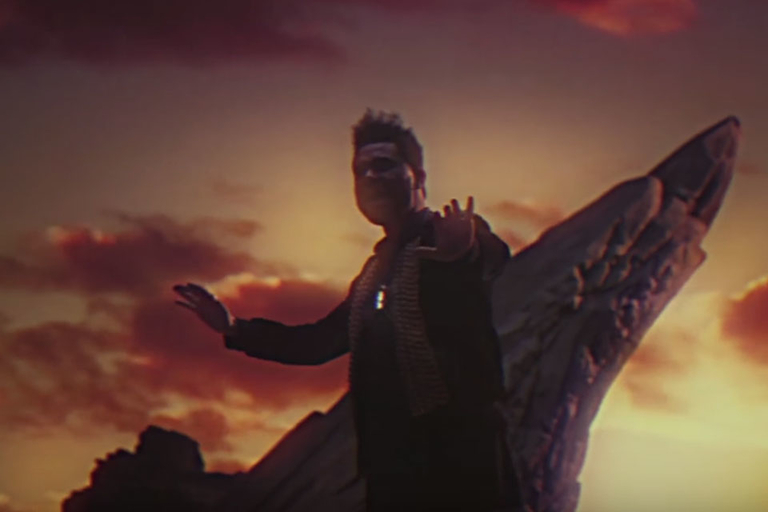 After dropping "I Feel It Coming" live at the Grammy Awards, the official music video adds a touch of 2001: A Space Odyssey visuals to a track that has stars all over it. Underrated doesn't even begin to describe Bill Paxton. From Weird Science, Aliens, and True Lies to chasing storms in Twister, Bill managed to find great roles and still fly under the Hollywood A-list radar. 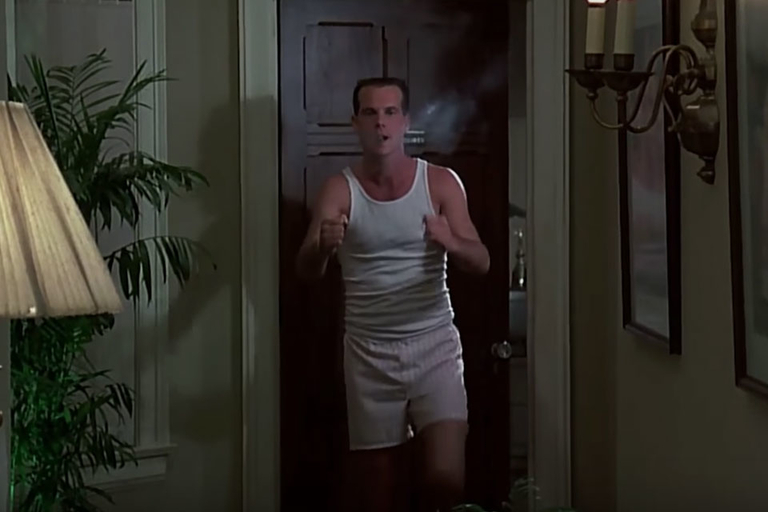 Burger Fiction celebrates the career of Bill Paxton with this supercut of 20 of his best roles. Adrian Fisher is the master of getting people lost. With over 700 maze designs across the world, he has perfected the art of confusion, disorienting hundreds of thousands of people every year. 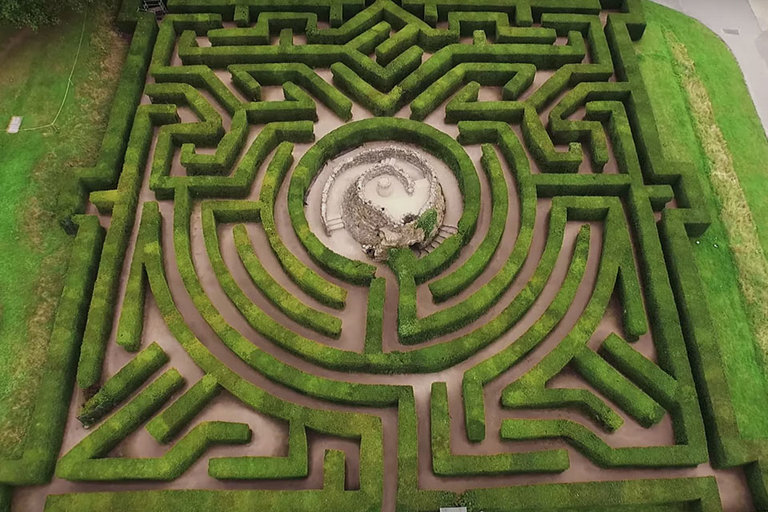 But making people wander around isn't his only goal — Adrian knows that the best part of every maze is finding the end.